Laois manager John Sugrue was keen to praise his players following the conclusion of their campaign last weekend. The O'Moore County missed out on a place in the newly formed Super 8s after Monaghan came out on top in a decent clash at Pairc Tailteann last Sunday. Laois battled bravely particularly in the second half, but ultimately the Division One side proved too strong and it is they who advance to the last eight. For Laois and Sugrue, it is a time to reflect and there are far more positives than negatives for them to take from the season. 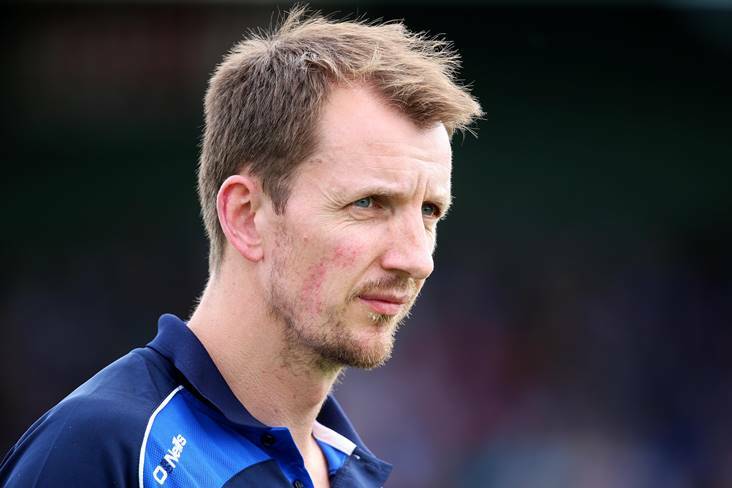 Promotion in the league and reaching the Leinster SFC final was achieved in Sugrue's first year, but he was quick to deflect the praise on to the players. "These fellas, I think they have gotten knocked down in the past for various things, and I don't think there is any truth, or any reality, to what they have been criticised for," Sugrue told the Leinster Express. "These guys have the ability to play football, they have ability to work together and they have ability to really dig in together. As a basis of a team, I think that's a very good thing to have."